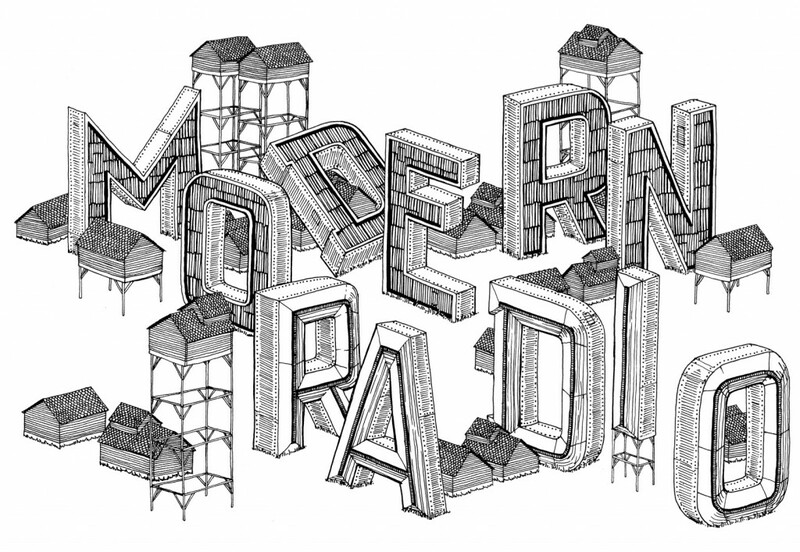 The Modern Radio Sweet Sixteen Weekend is Happening! Let’s start today! We’re thrilled to be bringing the past, present and future of the label together in both Minneapolis and St. Paul at two of our favorite venues in the world: 7th St Entry & Turf Club. The bands playing these two nights span the whole history of the label and we’re so happy to be bringing so many talented and creative people together at once. Responsible for the incredible Signal To Trust artwork, loads of posters and our dear friend, Dan Black of Landland, designed these new t-shirts we will have at the shows this weekend. 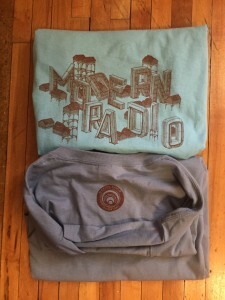 We’ll get them online for sale next week and send an update but you can grab them this weekend in two shades of blue. 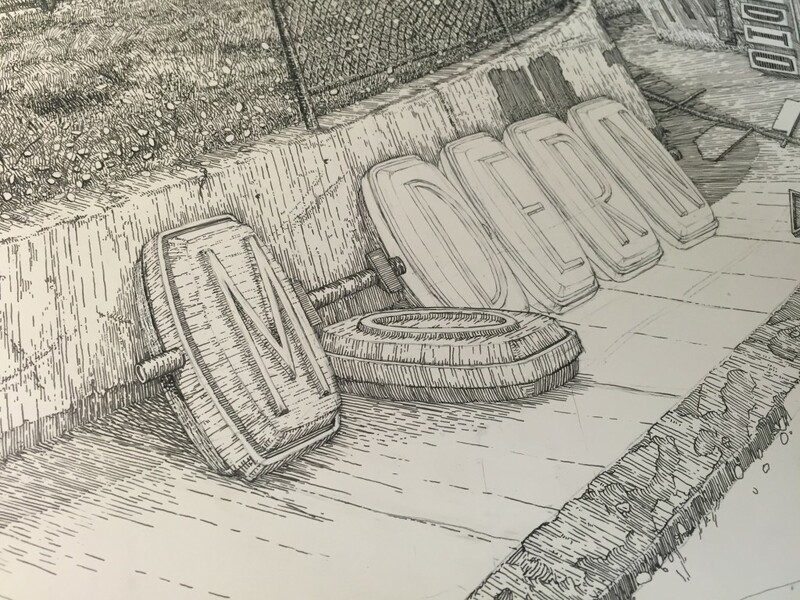 If that’s not enough, check out this preview of the poster that Dan is bringing with him in to town and will be available too. And of course the whole reason for this label: the bands and the music. Live and loud! To get you ready for Friday’s show, you can listen to Sicbay’s Firelit S’Coughs up on bandcamp.This album was a game changer in 2001 and something we’re so proud to make more widely available especially on wax. Adam Bubolz of Reviler did an extensive review of the whole Sicbay catalog including this album that is a must read. 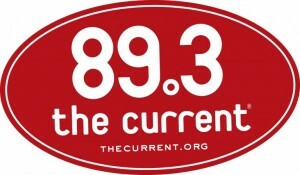 Thank again to our friends from the Current (89.3 fm) for sponsoring both anniversary shows! Congrats on your own 11th anniversary. We all like to have a blast during the winter months in MN despite the cold.